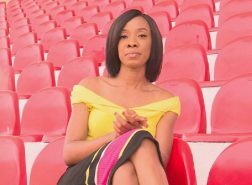 She told Eli Kharis on Rhythmz Live on GhOneTV that being a part of the group has helped her music reached the global music stage. 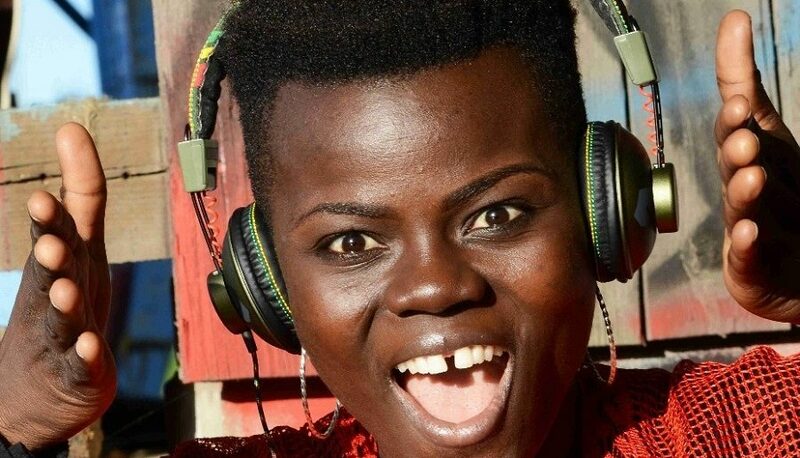 “I can just say ever since i joined GRRRL… I’m always doing international gigs but right now i can say we’ve gone glabal because we just signed a deal with a booking agency in Europe and they have musicians like Grace Jones,” expressed Wiyaala. The group will perform during the closing ceremony of the 2018 Commonwealth Games in Australia on April 15. GRRRL is a bespoke electronic music collaboration between independent, revolutionary women artists from around the world, coming together to tell their collective stories of life, conflict, inequality and change through music. Fusing together sounds of dark techno, ghetto bass, hip hop, dancehall, reggae, soul and electronica and directed by Brazil’s Laima Leyton (Mixhell/Soulwax). GRRRL features a mix of influential artists including Mercury Prize winning rapper Speech Debelle, Queen of Brazilian Dancehall Lei Di Dai, Zimbabwe’s Rap Queen AWA African Women Arise, The Young Lioness of Africa Wiyaala, Original Nu-Jazz and folk singer from Cape Town Nono Nkoane, British Bangladeshi singer Sohini Alam and electronic artist/synth player from UK/Ghana Afrodeutsche.